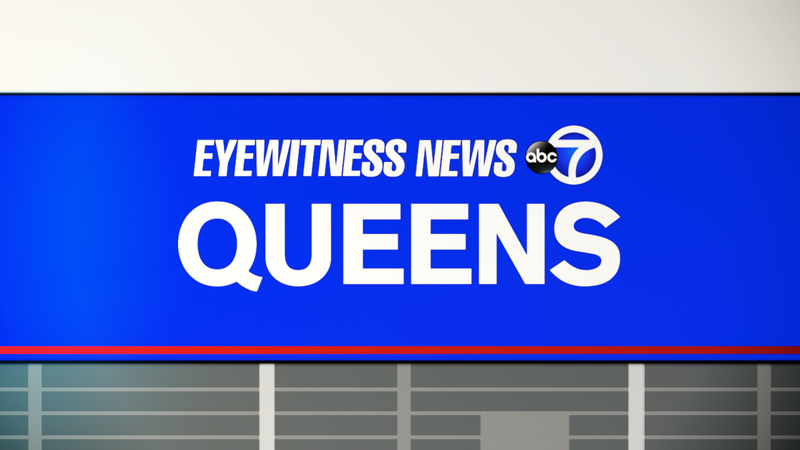 CORONA, Queens (WABC) -- A man was injured in a hit-and-run incident as he crossed the street in Queens late Friday. Around 11:30 p.m., a 46-year-old man was struck by a car at 104th Street and 41st Avenue in Corona, according to the New York City Police Department. He was described as a homeless man. The victim was taken to Elmhurst Hospital where he is listed in critical condition. The driver fled the scene, police said. Police said they have no information on the vehicle and driver.